CENTURY 21 Ryan Realty has been providing quality accommodations for family vacations for more than 20 years. Our impressive portfolio of vacation rentals include homes, villas and condominiums ranging from one to four bedrooms with locations along the Gulf of Mexico or just a short walk from the beach. We maintain a high standard for our vacation rental properties and work closely with our homeowners to provide accommodations with the features and amenities that help make your vacations relaxing, fun, and memorable. 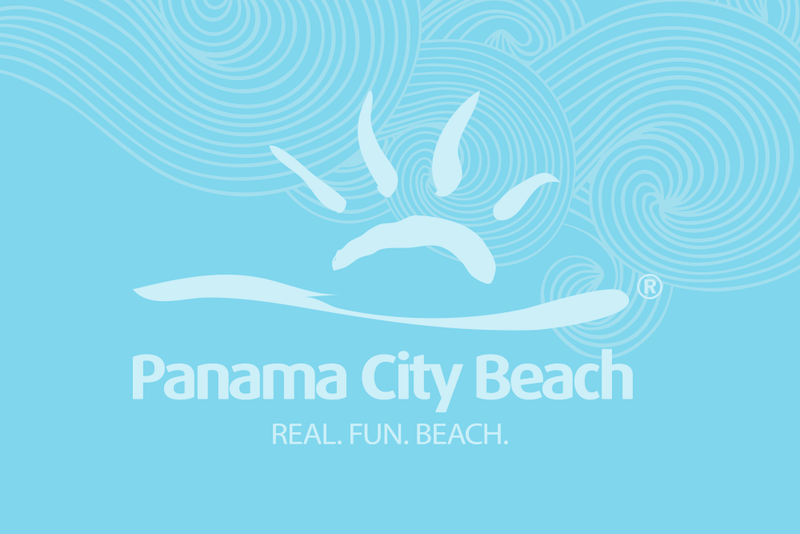 Established in 1991, CENTURY 21 Ryan Realty is Panama City Beaches premier full-service real estate agency and vacation rental management company. We list and handle sales and purchases of residential and commercial properties, vacation homes and condominiums, investment properties, and primary residences. We also manage a large selection of vacation rental homes and condominiums, with properties located beachfront, waterfront along the Gulf of Mexico, and within easy walking distance of the beach. Our reputation as a real estate leader, our knowledge of the area and the exceptional service we provide our clients and customers are the keys to our success and longevity.